As Albert Einstein would have said, if you were half as confused as I was, then I was twice as confused as you! Questions. Looking for facts, folks. No speculation. Did Arnaud travel to NZ with Hayley on her recent trip? I thought I read somewhere else on this forum that Sophie is going to school in the UK now... I think? No idea if she still is, or if she could be on a summer break or not... and if so, maybe in Auckland with Hayley? Maybe Sophie's acting in Hollywood? What do I know! LOL Sorry, speculation. I said I wasn't going to do that, didn't I? Oops! Well, we may not know where she is, but at least we know that she is a year older today! Maybe Sophie's acting in Hollywood? What do I know! LOL Sorry, speculation. I said I wasn't going to do that, didn't I? Oops! Of course there was that NZ movie Hayley was supposed to be singing for. And in fact, if my memory is accurate, I remember the movie's writer (Emily Corcran?) 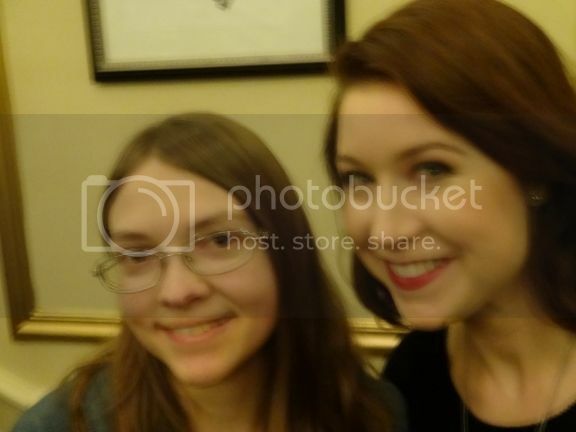 tweeting about meeting with not only Hayley, but I think she said her sister Sophie, too! I don't remember how long ago that was. I had a look at Emily's twitter page not too long ago, and the focus was on a different movie of hers. So 2013 has passed and the movie has not been released. In fact, there's no evidence that any acting's been done, either. So who knows if it ever will be released. And it would only be released in NZ and the UK, so I doubt Hollywood has anything to do with it, and it certainly wouldn't gain Hayley many more fans than now.